Johnson and Billy come from different parts of the country, different backgrounds and different places in their lives. Maybe different is exactly what they both need. Johnson figures it's got to be a sign when cowboy Billy shows up at his garage after hours, just as he's about to go find someone to spend the night with. He's horny enough that a lot of guys would look good, but Billy seems special somehow. Billy thinks Johnson's the hottest ticket he's seen since he moved to California from Texas, and after a good meal and some good fun, he takes Johnson home. They both find out they're getting more than they bargained for. Can Johnson and Billy figure out why they feel so connected and can they make it last once reality sets back in? Publisher's Note: This book was previously released by another publisher. 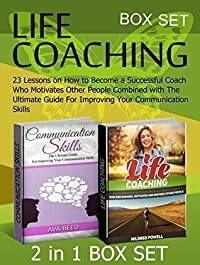 It has been revised and re-edited for release with Totally Bound Publishing. When photographer’s assistant Gary Holland meets three Australian underpants models—all called Bruce—on what should be a routine shoot in LA, it turns out to be anything but. He falls for the geekiest, yet sexiest, Bruce of them all, but soon learns Bruce has not only never been with another man but is an anxious virgin. Bruce lives in the whimsically named town of Come By Chance in northern New South Wales, population 178. After a torrid fling starts in California, Bruce wants Gary to visit him in the land down under. Shocks, laughter, love, a shy kangaroo named Phillip, a goose called Zeus and a tractor that thinks it’s a horse, soon welcome Gary to a life he never thought he’d want to live. Can two men who are such opposites make a life together? Does love like this really…come by chance? 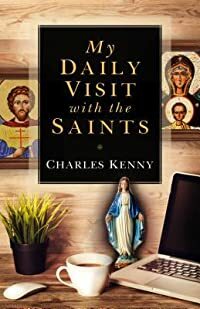 I pray that my story reached across the borders of all mankind that has lost hope, and need to know that God is still in the healing, and delivering business. I was at a point in my life, even though I had been raised with strong values and morals, when it just didn't seem to line up. Drug addiction, and a life of sin had taken a toll on me to the point of what looked like no return. 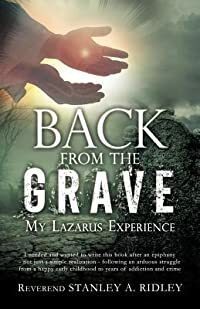 I was just like Lazarus, in the grave, dead for four days, and stinking. But God looked beyond my fault, and saw my need. One day, I heard the call of God, "Stanley come forth." After I knew life as a saved, born again believer, I was struck with several life threatening illnesses, and God showed up again right on time. Whatever you are going through, know that God is able to not only heal the sick, but raise the dead. I was literally called, "Back From The Grave." In Decoding the Past, Peter Loewenberg has collected eleven of his brilliant essays on psychohistory, a discipline that has emerged from the synthesis of traditional historical analysis and clinical psychoanalysis. He surveys this relatively new field--its methods and its problems--to show the special contributions that psychoanalysis can make to history. 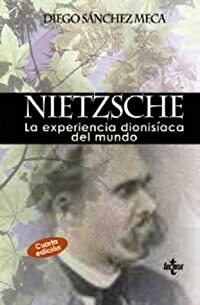 He then further explores the psychohistorical method by applying it to studies of personality, cultures, groups, and mass movements, demonstrating that psychohistory offers one of the most powerful of interpretive approaches to history. 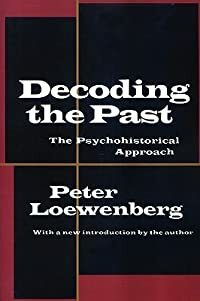 Decoding the Past is an impressive study that demonstrates the range of Loewenberg's own work in history and psychoanalysis and the full promise of an important and innovative methodology for others. His new essay takes up many of the criticisms and concerns raised about the method of psychohistory, and offers a cogent defense for its continued usage.